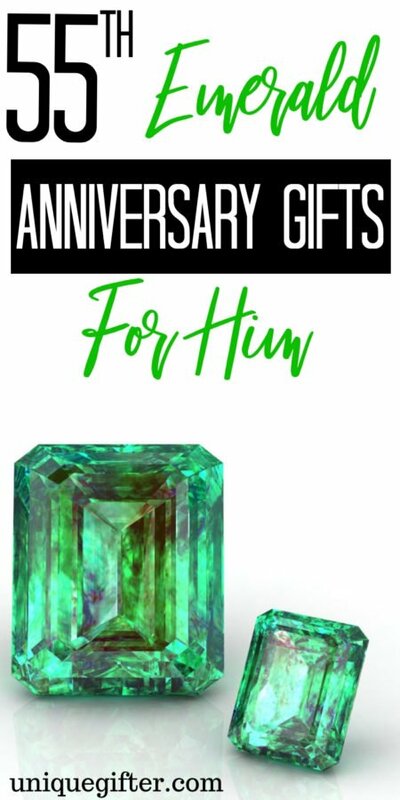 55th Emerald Anniversary Gifts For Him are the perfect way to celebrate your love! Finding the perfect gift for your husband is difficult, but it is even more difficult when it is as specific as an emerald anniversary gift. That’s where this list will come in real handy. 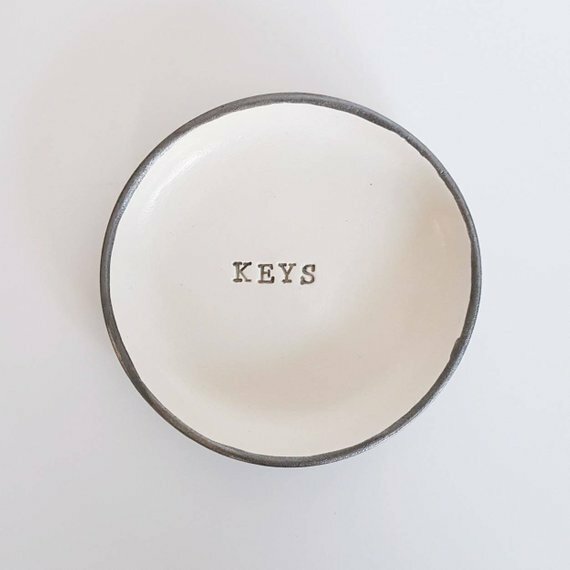 Chances are you will find an excellent gift for him here! Shopping for a anniversary gift for your husband is so much easier with this gift guide! 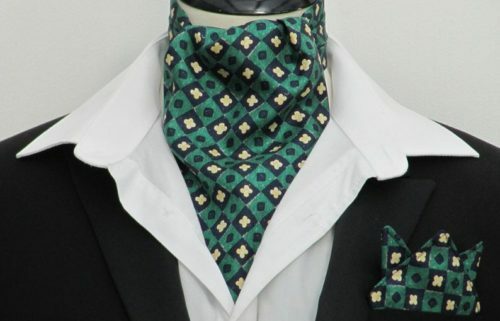 This emerald green ascot will look great with his outfit on your date night to celebrate your 55th wedding anniversary. 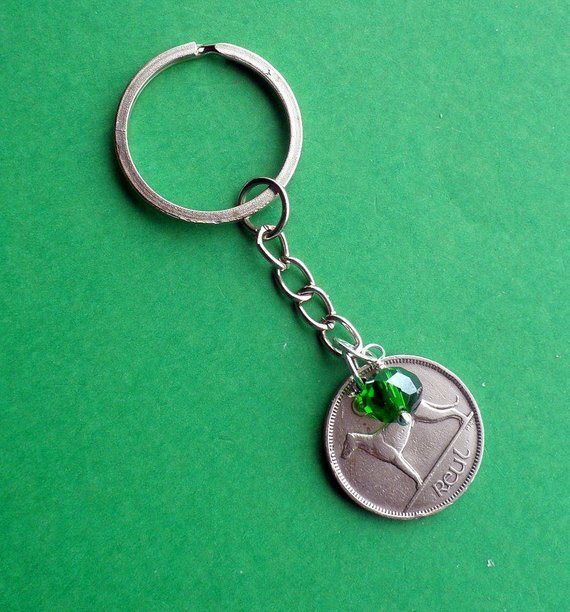 A keyring might sound like something too simple to give as an anniversary gift, but the emerald bead is a great representation of the 55 years you have spent married to each other. 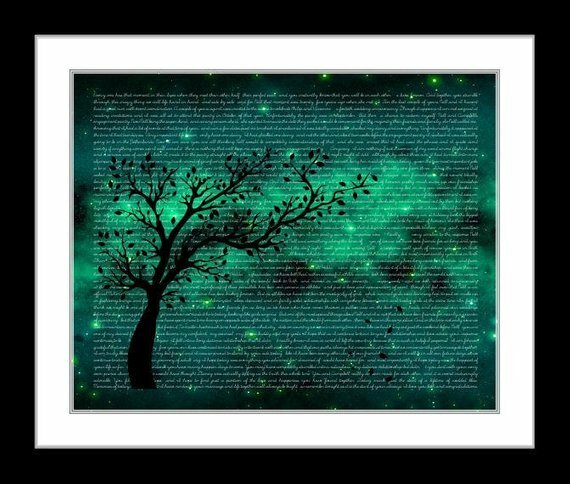 Personalize the emerald sky tree song and poem art with one of the songs or poems you both love. It holds a lot of significance for you. 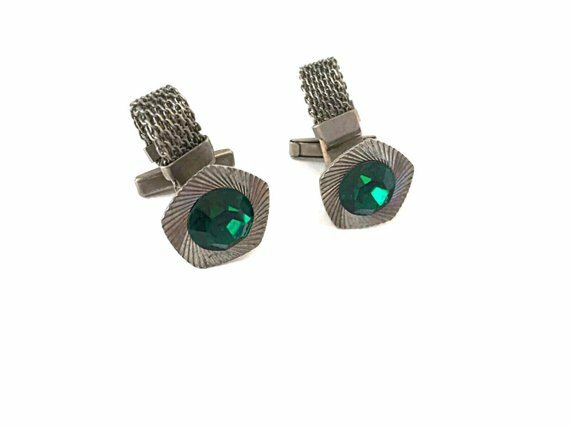 The emerald green and silver cufflinks will look stunning on the cuffs of his suit. 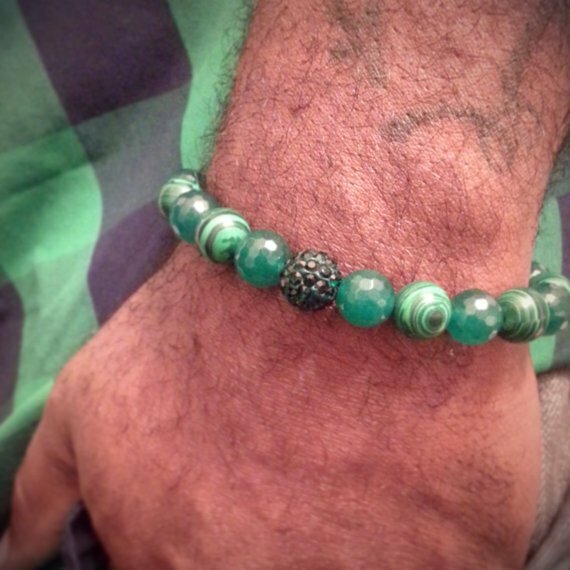 While the emerald seed bead bracelet may be feminine, it can still be nice for your husband too. 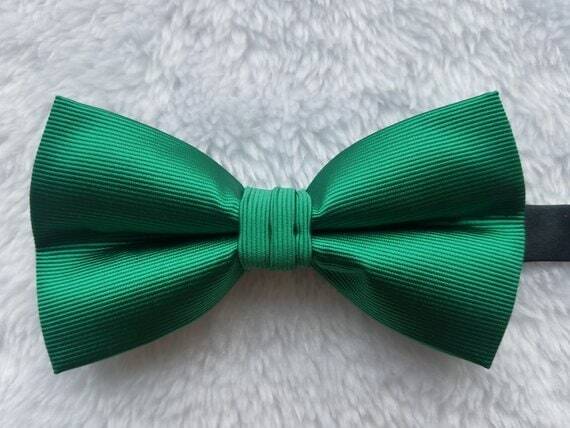 If he is not a tie man, a bow tie in emerald green is a great addition to his outfit. 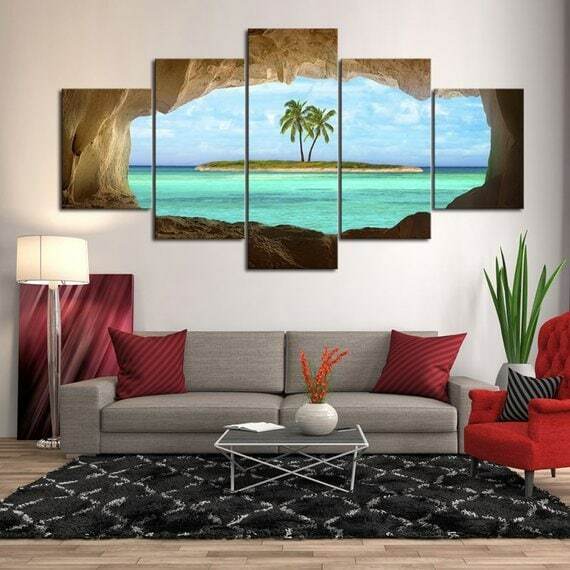 The multi-panel Emerald Island canvas decor will look great on the wall of his office or your home together. 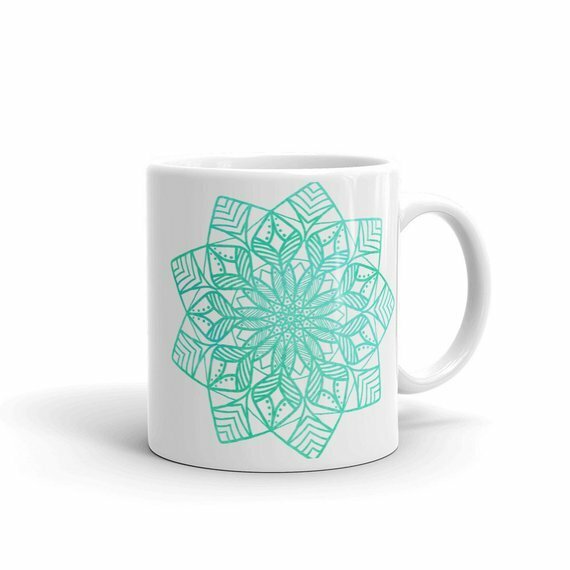 Your husband will love drinking his coffee from his new emerald mandala mug. 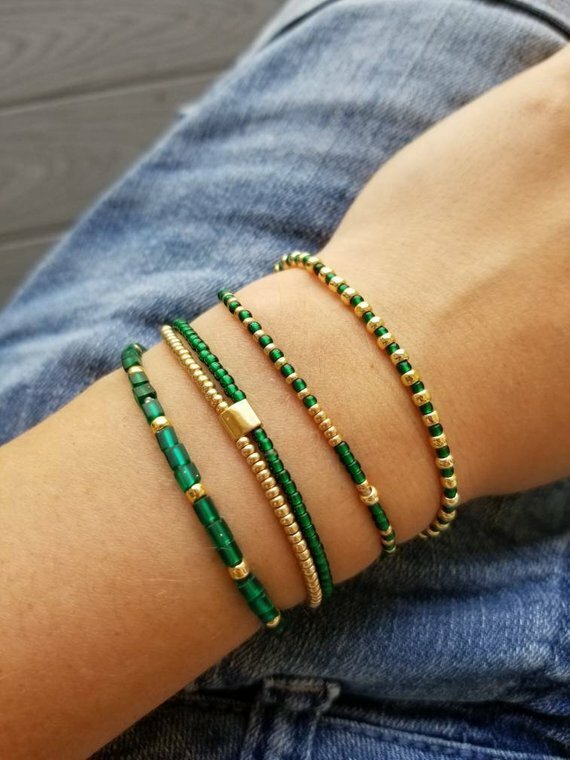 If the other bracelet is too feminine for his taste, the men’s emerald bead bracelet is a great alternative, and he will look exceptionally handsome wearing also. 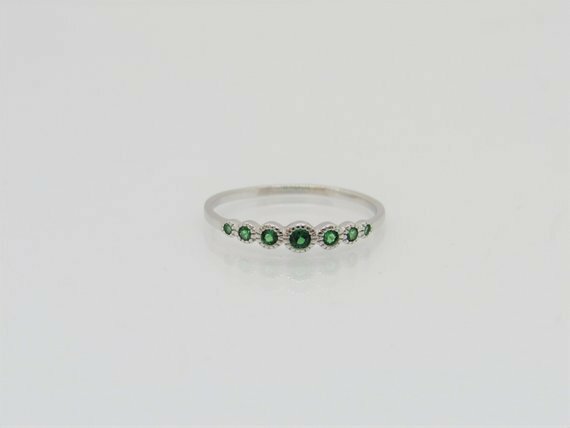 This single line round cut emerald ring is something he will cherish for a long time. 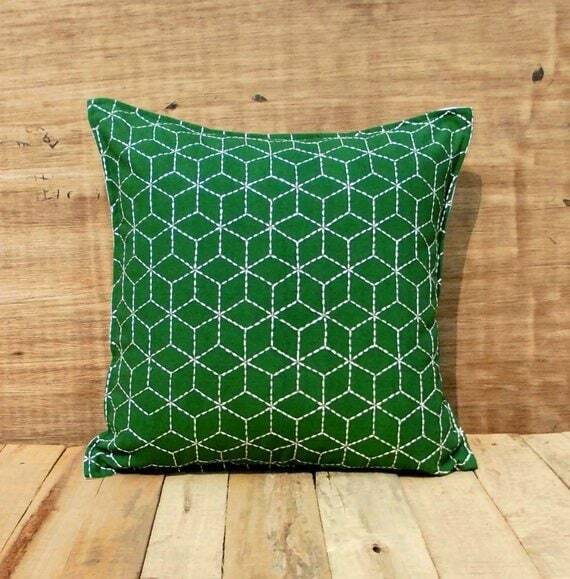 Spice up the bedroom or his office decor with a geometric pattern emerald green throw pillow cover. When cufflinks and ties are his best accessory, he needs to pair them together. The tie in the next item will go excellently with these cufflinks. 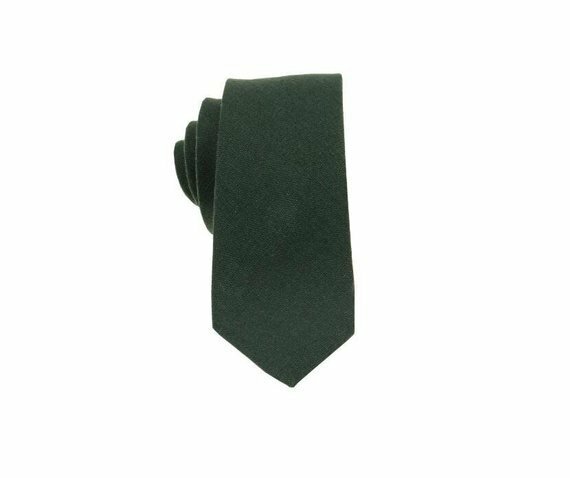 As I said, this emerald green tie will look great paired with the cufflinks above. This wide stellar embedded emerald ring is handsome! 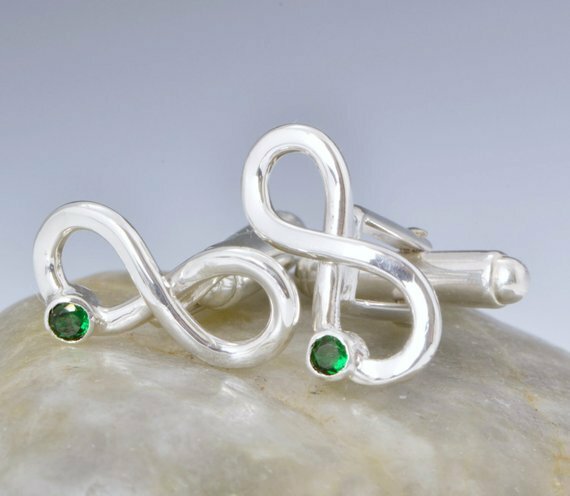 Your life together is for infinity, which is what these cufflinks represent, plus emerald stones to represent your 55th wedding anniversary together. 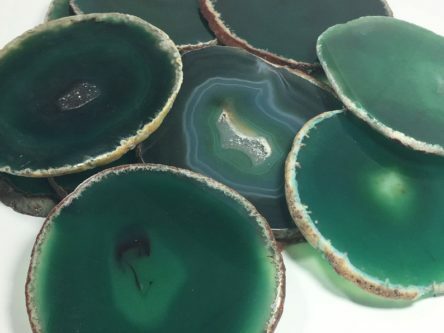 Choose emerald as the color for the customized message and rim! 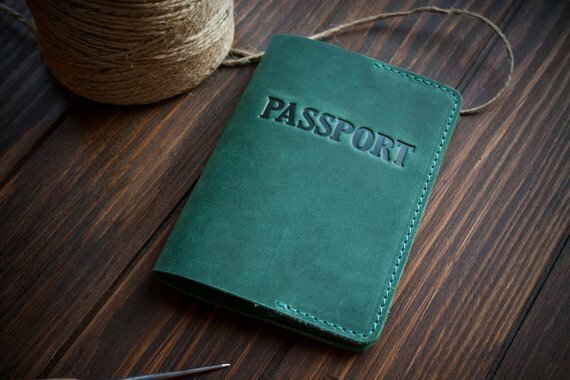 If he travels often, he needs a leather emerald passport cover for his passport. 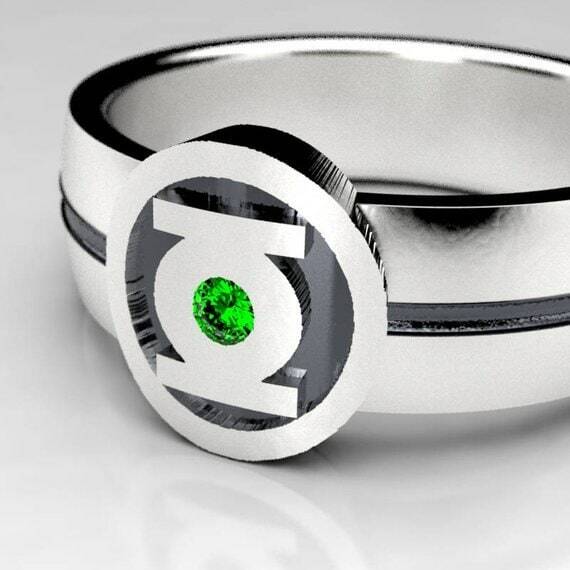 For the husband that loves Green Lantern, a Green Lantern emerald wedding ring is the best choice as a gift for your 55th anniversary. 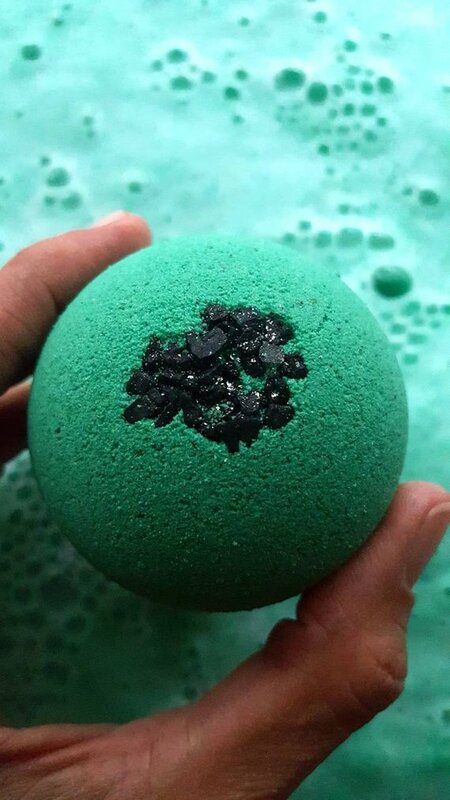 Sometimes he just needs a lovely oakmoss and amber emerald bubble bath! 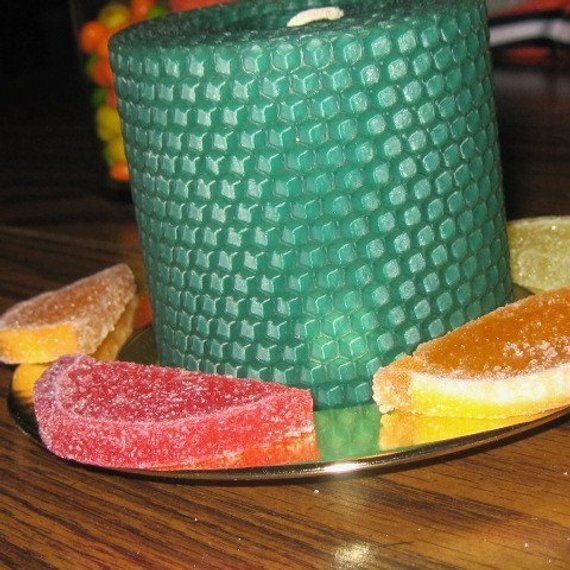 Sometimes candles are the most simple and romantic gifts. Light the candle for your night in together! 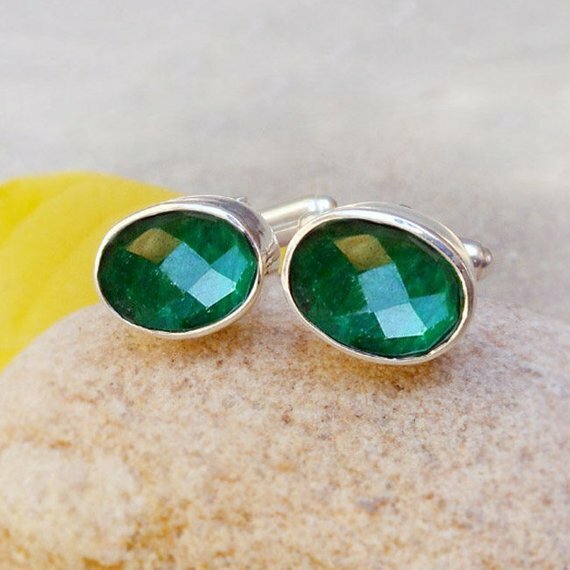 As this list represents, an emerald gift for your husband, for your 55th wedding anniversary, doesn’t have to be hard to choose!